There just are not many flowers left in our area. 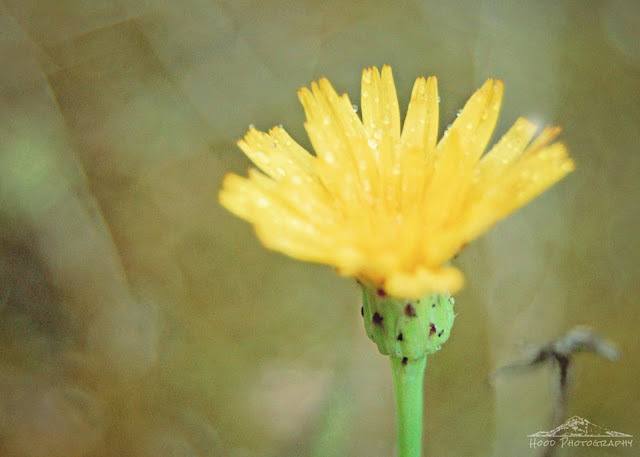 I had to settle for photographing this simple dandelion for my friday flower photo. But it is still beautiful in it's simplicity if you ask me! i´am here on your blog for the first time !! You make such wonderful photo !! That´s great..
Have a nice Weekend...Enjoy it ! I would not believe me saying this...but the dandelion in your image is quite elegant!! A lovely shot! I like dandelions. I agree, it is indeed elegant. Great photo! Even dandelion flower has such beauty and innocence!